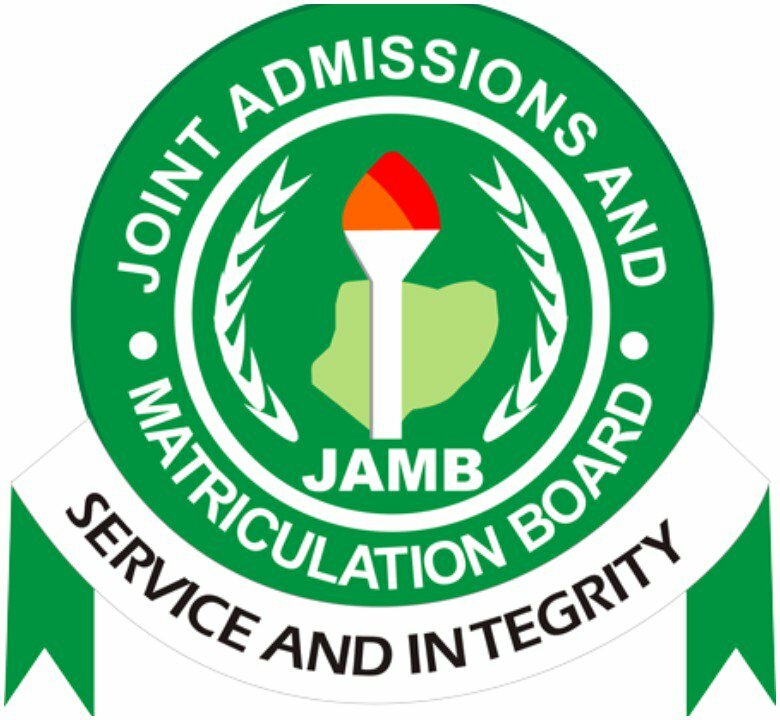 The video of Philomina Chieshe, a sales clerk in the office of the Joint Admissions and Matriculation Board (JAMB) in Benue state, saying a snake mysteriously swallowed the missing N36m, has surfaced. The video was released about 24 hours after Chieshe denied that she never said, the money was swallowed by snake. She had told CNN that the claim was fabricated and that nobody questioned her about the missing money. “I wonder why they are personalising the case? I did not say any money was swallowed by a snake,” Chieshe had told CNN. In the new video released by The Sun, Chieshe told board members that the money got missing in a “mysterious” way. “It is a mystery. I myself, whenever I am taking the money to the bank, I am not able to account for what I got, until my house help, when we went for confession, fell down and confessed in Jos when prayers started,” Chieshe said in the video.